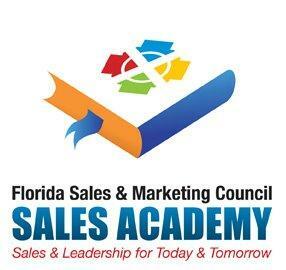 On Wednesday, May 14, 2014 the Florida Sales & Marketing Council Sales Academy Roadshow is coming to the Orlando area. The half-day, information-packed session features three industry speakers with proven track records of boosting their clients’ new home sales activity. Lasso is pleased to be a bronze sponsor of this event. Carol Morgan of mRELEVANCE will present “Rev Up Your Social Media” and offer hands-on tips and real-life examples to help your social media program drive actual sales.